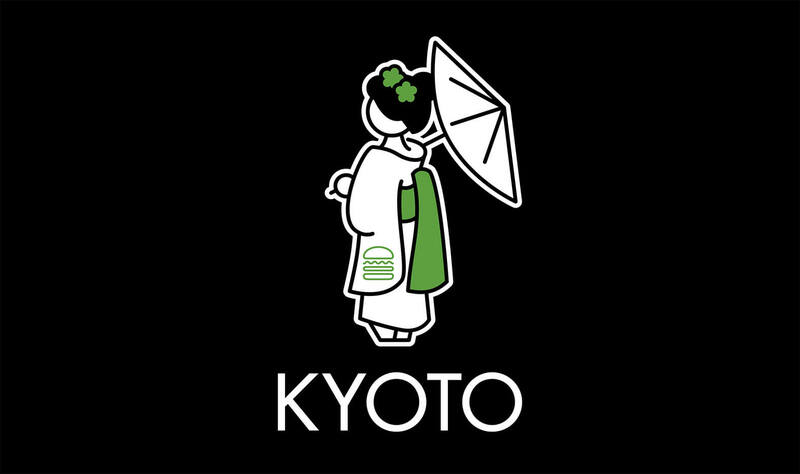 New York-based fast food chain Shake Shack® will open its first ever Kyoto branch in the Shijo Karasuma area on April 1, 2019. 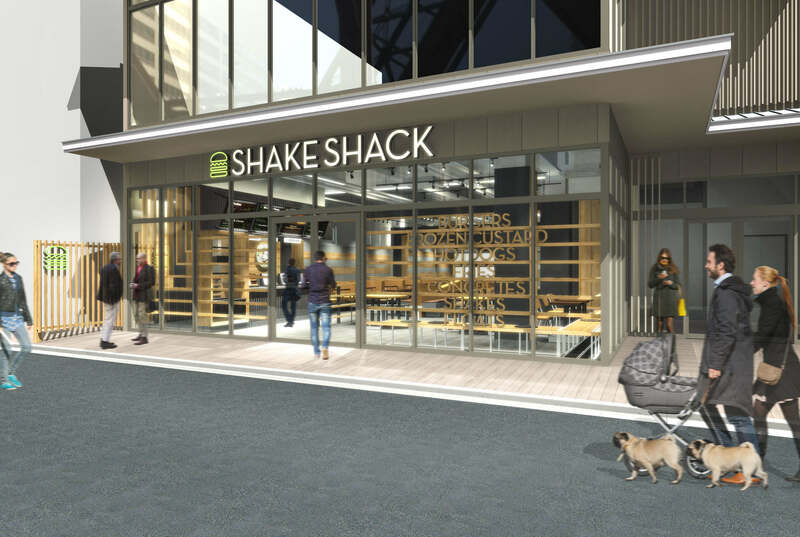 Shake Shack is a fast casual restaurant that offers affordable high quality food served with exceptional hospitality in a stylish space. It is known the world over with restaurants both in the US and overseas. The menu includes hamburgers made with 100% Angus beef, hot dogs and fries as well as desserts like fresh custard made fresh every morning. The drink menu includes a selection of beers, wins and other beverages chosen specially to go with dishes. Two exclusive menu items have been created just for the Kyoto branch: the Uji Matcha Shake made with high quality Uji matcha, and the Kyoto Cookie Cleat topped with crunchy Uji matcha cookies. The store will also sell original merchandise including the cute Kyoto T-Shirt, Kyoto Hand Towel, and more. The Uji Matcha Shake is made in collaboration with Kyoto’s famous and long-standing tea shop Itohkyuemon. 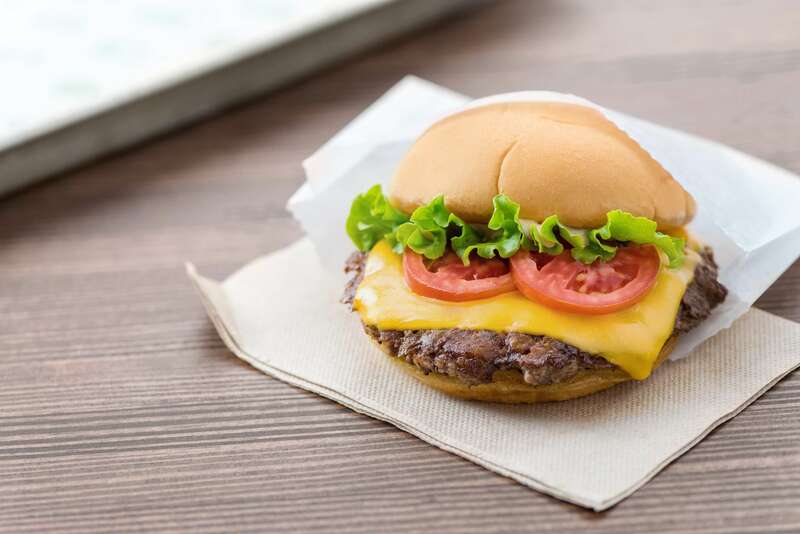 This is Shake Shack’s first ever collaborative shake with Japan. The Uji matcha used is grounded into a powder inside a large millstone over a long period of time. To fully maximise its flavour and fragrance, no other toppings are used on the shake. 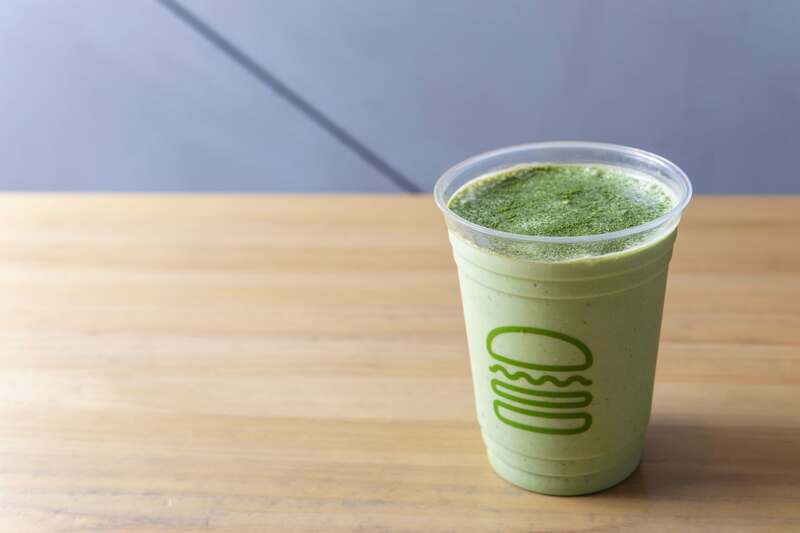 It is a simple blend of Shake Shack’s fresh and creamy vanilla shake and Uji matcha. Each and every cup is made with time, love and dedication, producing a rich, traditional and high-quality matcha drink with its distinct green colour. Another collaboration―this time with Jouvencelle, a popular shop in Kyoto serving Western-style sweets made with Japanese ingredients. The Kyoto Cookie Cleat is made with Jouvencelle’s popular chocolate cookies which when combined with the rich Shake Shack frozen vanilla custard create a sweet balance of flavours. The cookies also add a satisfying crunch to the custard. To bring out even deeper flavours an Uji matcha marshmallow sauce is drizzled on top and dried strawberries are mixed in. 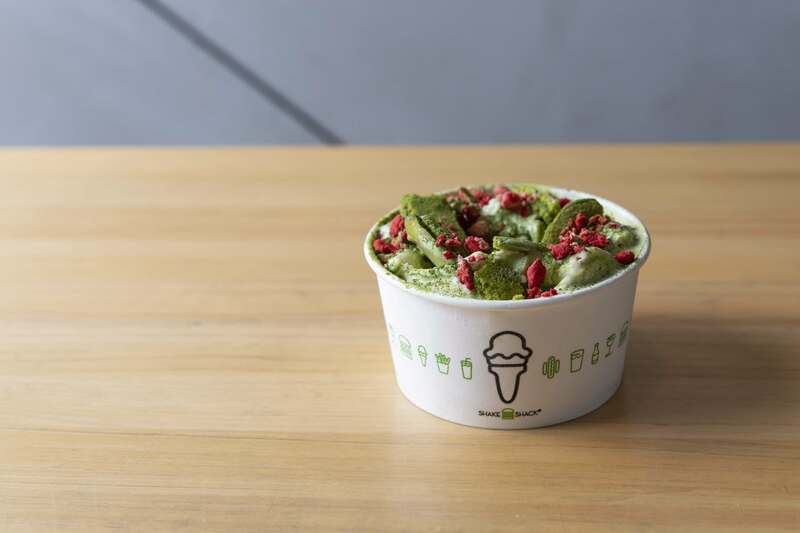 If you love Shake Shack or love matcha then you won’t want to miss out on these exclusive treats.